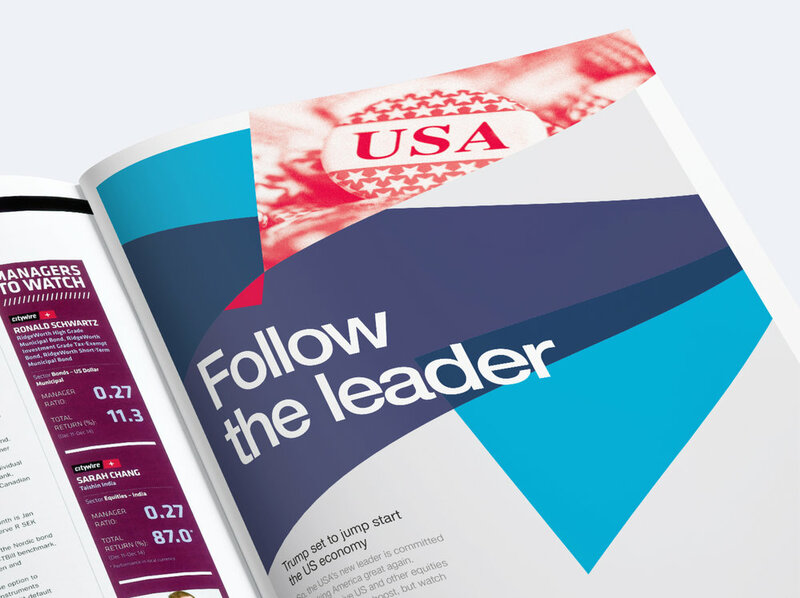 Lyxor ETF were the first ‘exchange traded fund’ provider in Europe. 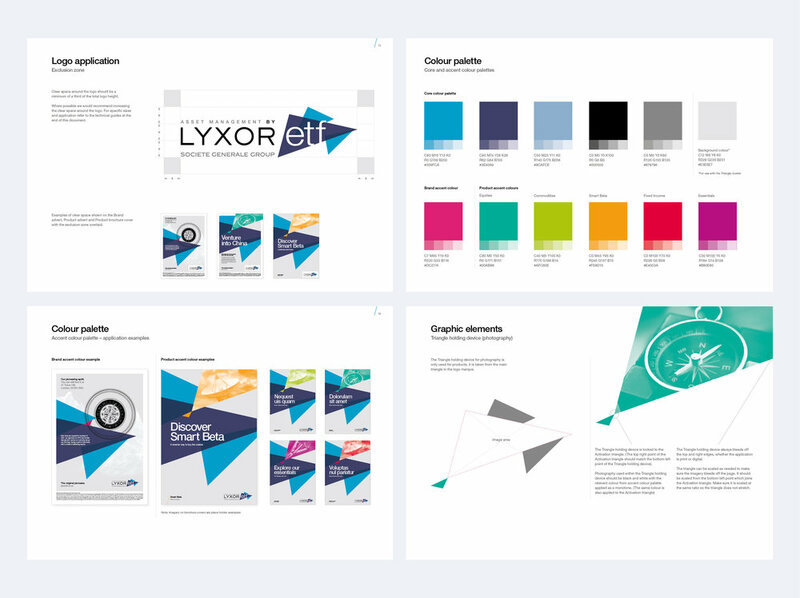 They needed to differentiate themselves from their parent brand Lyxor, with a contemporary identity that communicates who they are in the marketplace. From an extensive brand strategy programme the creative proposition ’The Tenacious Pioneer’, was established. 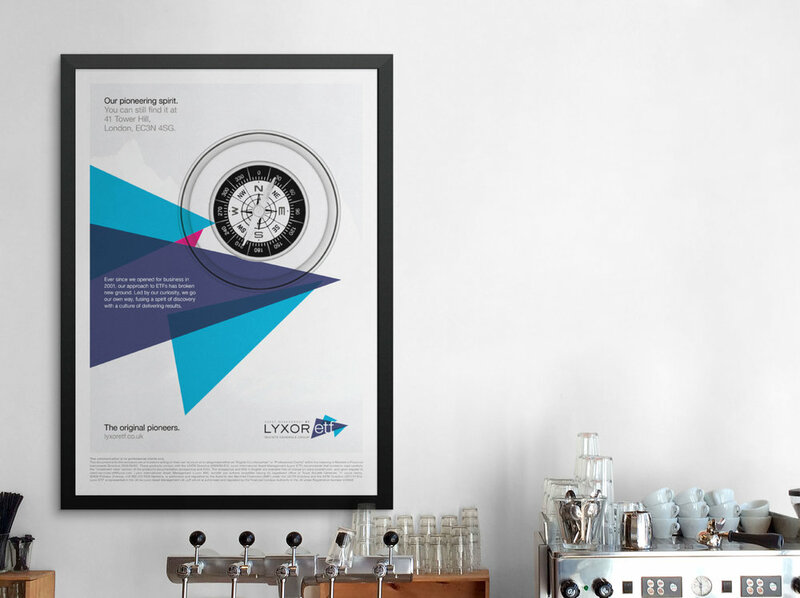 This allowed us to hone in on Lyxor’s relentless focus on quality and tracking efficiency, as well as being innovative and going the extra mile for their customers. Various creative ideas brought to life this compelling proposition across all brand communications including a press and digital campaign. All assets were created to drive traffic from some of the top investment publications across Europe to the new Lyxor ETF site. Design & Art Direction in collaboration Ian Coles, Steve Hickery, Josh Kimnell and Stuart Kench at Collider. an industry average of 21%*.